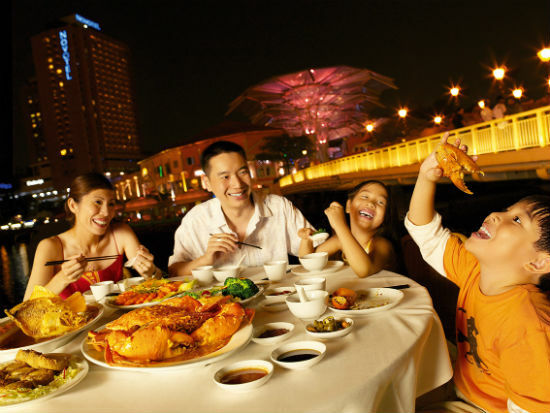 Singapore, often called the ‘Food lover’s Paradise’ offers some of the most exotic food delights. 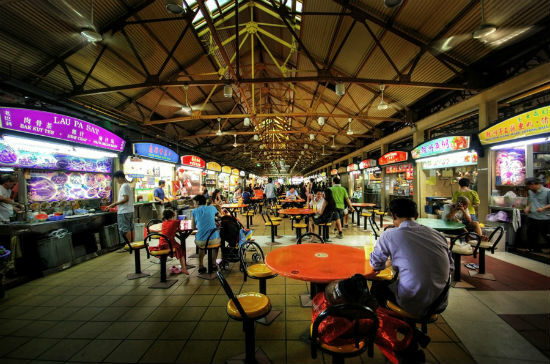 All cuisines in Singapore comprise of both, healthy and unhealthy choices. 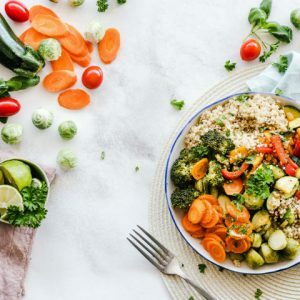 In a place where most foodies love to indulge and binge, it can be quite difficult to control your appetite and settle down for small portions of food. Fortunately, food in Singapore is an assortment of sumptuous treats that also include some healthy, lip-smacking delights. 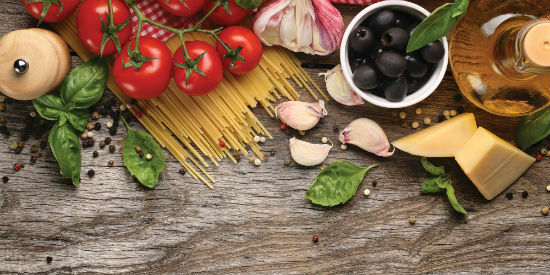 With a multifarious food culture that cherry picks the best of all cuisines, there is no dearth for healthier options. Buddha’s delight – Buddha’s delight is an eclectic mix of healthy nutrients as it contains vegetables and other dietary nutrients. It is also comparatively affordable and can be a healthier alternative to vegetable lo mien. Wonton soup – Won ton soup is a very healthy choice containing vegetables, eggs, spices and other great ingredients. It also contains the healthy ingredient bok choy, which is high on carotene levels and helps in combating cancerous growths. Chicken with snow peas – Chicken goes very well with snow peas and has some of the best nutritional benefits. It is an excellent dish for poultry lovers who look forward to a nutritional and healthy meal. If you are looking to order chicken with black bean sauce, consider ordering this instead. Beef with Broccoli – Though orange beef can appear tempting for most individuals, wouldn’t it be good to go for a healthier alternative? Consider going for the stir fried beef with broccoli. This particular dish is great for the weight watchers who like to avoid oil and other saturated fats. Shrimp with lobster sauce – If you desire the delicious seafood delights, consider going for this light and healthy option. It is a low-fat alternative for people who often indulge in other fried shrimp delights instead. It is a healthy and tasty delight. Tom Yum Goong – Containing around 298 calories, it is more of a hot and sour shrimp soup. You can savor the delights of shrimp and settle for a low-fat bargain. Gai Pad Mamuang Him Ma Pahn – If the idea of cashew chicken delights you, this is definitely a dish you shouldn’t miss for anything. Packed with the healthy fats of cashews and the tender chicken, this dish is one healthy snack that tantalizes your taste buds like never before. Squid and pork noodle salad – Don’t forget to splurge on this delightful treat that promises you the goodness of nutrition along with taste. 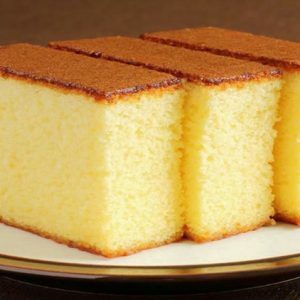 It is a low-fat and delicious treat worth a try. Fish tikka – As a healthful snack, this delicious smoked and flavored delight can turn out to be the most delicious pick you choose in Singapore. You can have this juicy and aromatic delight with some veggies or even order a garlic naan alongside. Prawn curry – Full of delicious spices and health, this curry is a savory option that’s healthful and delicious at the same time. You can have it with chapattis or even go for the delicious naans. 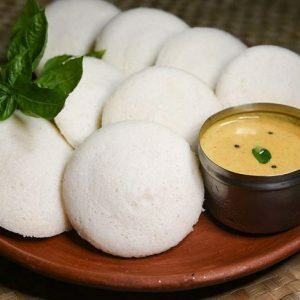 Idlis and dosas – These nutritious dishes are packed with good health and nutrition. Made of steamed rice, these dishes are an instant pick that can be filling and delightful at the same time. Go for the healthy and delicious grilled satays in Singapore. You can also sink your teeth into other healthy and delicious Malay snacks like tomato dhal curry, kway teow soup or the sumptuous steamboat dishes. Ask for steamed food, and have the chicken skin removed. Avoid oily Indian foods and the fattening coconut chutneys. Choose dishes that are usually stir-fried and if possible, have them cooked in olive oil. Instead of cheese, opt for the low-fat alternative tofu. Eat more vegetables and avoid heavy foods that are made of butter and contain saturated fats. While ordering desserts, consider ordering ones with more fresh fruits and less condensed/evaporated milk. Food is available abundantly in Singapore, and it is important to be selective, especially if you’re watching your weight. Make sure you eat well and taste all the specialties, but pick only the healthier alternatives. Feel free to comment or share your thoughts on this "Singapore Cuisine: Adding Health to Taste" article from Awesome Cuisine.